Regardless how well-traveled we are, we always need to properly plan and research our next destination. Local cultures, how to get a visa, local transport or car rental services, accommodations. They all require a careful planning and finding the right resources. 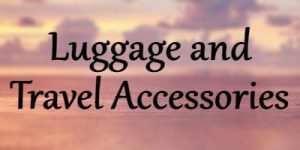 This is why, after years of independent traveling, we have created this page to help you have a smoother, less time-consuming and nicer trip. 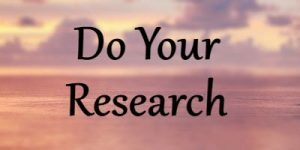 Sources we check and recommend when you are starting to plan your trip or you are still deciding where to go and need some inspiration. 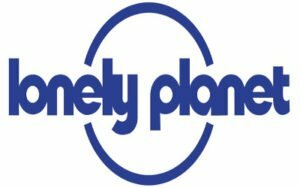 With guidebooks for just about every country in the world, Lonely Planet gives you peace of mind. 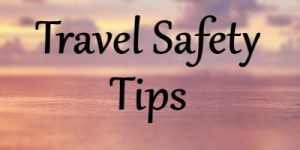 Either you carry it with you or you check it online as you go, their recommendations for restaurants an accommodations, alongside tips on where to go and how to behave will make your trip smooth and easier to plan. Depending on where you are from, before embarking on a trip you should always check the website of your country’s Foreign Ministry for any warning they might have issued. On top of that, there are some other websites it’s good to keep in mind. The EU Travel and Tourism website gives information on different topics such as how to get a visa for the European Union, the documents you need to travel in the EU, passengers’ rights as well as a brief on European countries, those part of the Schengen area and the members using the Euro. More information about Schengen visa here. The US Government travel website includes information aimed at both US citizens living and traveling abroad, and foreign nationals traveling to the US. Alongside the necessary documents and up-to-date warnings, there is also a section about US embassies and consulates in other countries. The website VisaHQ is very useful to check out the visa requirements of every national. You just need to fill out the form indicating your nationality, where you want to travel to and where you are live. As Iran has relatively recently made it easier to travel there, I wrote an article about the whole process to get an Iran visa. Alongside the laws and technicalities, there are many books that will inspire you to pick your next destination or give you a better understanding of the country you are about to visit. Here are some of the best books about traveling, adventures and the countries we like to travel to more often such as Afghanistan and Iran. Magellan by Stefan Zweig. If you are an adventurous spirit, the biography of Portuguese explorer Ferdinand Magellan is for you. The first man to sail from the Atlantic to the Pacific Ocean, he was killed in the Philippines when he was on his way to circumnavigate the globe. Fascinating biography that always makes me feel not so adventurous after all. Jules Verne’s books are the quintessential travel books, not only engaging and enthralling but also prophetic. Some of his most famous titles? Around the World in Eighty Days, Twenty Thousand Leagues Under the Sea and Journey to the Center of the Earth. 1,000 Places to See Before You Die by Patricia Schultz. Pretty self-explaining title, this book gives you plenty of ideas on what to visit next. 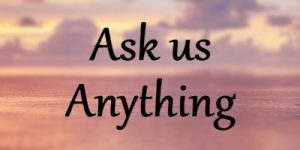 Sacred places, beautiful islands, castles, historical sites, Patricia Schultz has something for everyone. It can definitely be a perfect starting point when deciding where to book your trip. The Art of Travel by Alain de Botton. Not a book about the places but one about the actual act of traveling “using” as “local guides” important or historical figures of a place. For sure a fascinating and one-of-a-kind journey. The Kite Runner by Khaled Hosseini. This is one of my favorite books about Afghanistan, obviously with the other titles by this writer. Sad and heart-wrenching, given the turbulence of Afghan modern history, many Afghans can relate to the tragic destiny of the characters of this story. Read our posts about our favorite books that will give you an insight of life in Afghanistan. One Thousand Splendid Suns. Another favorite on Afghanistan is again a book by Khaled Hosseini. It’s the story of Afghanistan from little before the Soviet intervention in 1979 as seen through the life and experience of two women. Heartbreaking and truly revealing of how decades of war have changed the destiny of so many people. Shahnameh by Ferdowsi. The essential book about history, culture and life of Persia from ancient times to the Middle Ages. This book, written around 1000 AD, touches all the most important aspects of old Iran. Not only books, when you travel you also need to consider safety and health warnings. If you are out of your comfort zone, you might want to wear some safety clothes. Clever Travel Companion offers a wide choice of pickpocket proof travel gear and clothing such as t-shirts with secret pockets. If you have sensitive stomach or are traveling to sensitive areas with different hygienic standards from those you are used to, you might want to carry SteriPEN with you to be able to purify the local water or activated charcoal tablets in case of dodgy stomach. Most of all, make sure you travel with a good travel insurance that covers medical expenses, lost luggage, or early return in case of health issues. With World Nomads you can buy, extend and claim online your insurance even after you have left home and are already traveling. 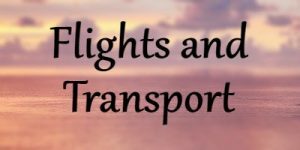 The list below are some of the most reliable websites to book your flights and transport with. 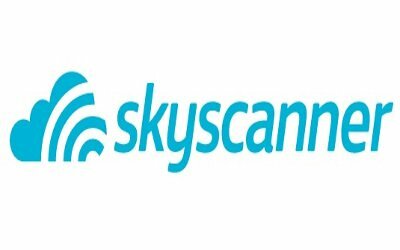 With Skyscanner you can search for flights, compare the prices of different airlines, book a hotel and rent a car. You can design your own itinerary or let Skyscanner inspire you depending on when you can travel, how you long you want to travel for or where you want to go. They have a website in several languages so you are likely to find yours. 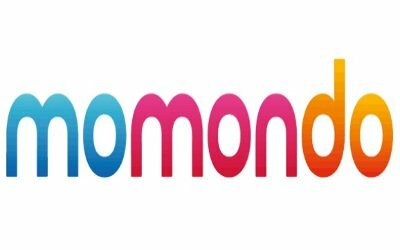 Momondo is a free global travel search site comparing millions of cheap flights, hotels and car hire deals. They are not associated with airlines or travel providers and provide the different travel options without any extra fee. Once you make your choice you will be redirected to the specific site where you can finalize your booking. 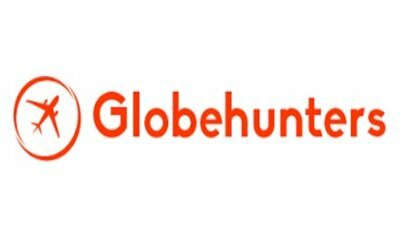 Globehunters is another comparison site for international flights, airline tickets, hotels, and car rentals. Alongside flights and accommodation, they provide package holidays, tours, and travel services all over the world. They also offer tailor-made holidays, whether it is a city break, a holiday in the USA or a vacation on a luxury island. The list below are some of the most reliable websites to book your transport with. For who prefers slow travel and soaking in the culture of the Old Continent, Rail Europe is the way to go. 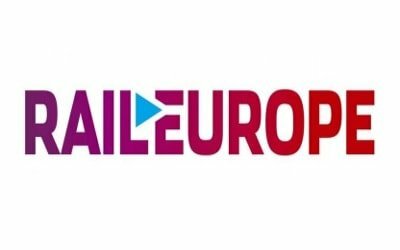 Travel around the European countries by train and book everything from Rail Europe website to have great deals, global passes and to match activities and itineraries. 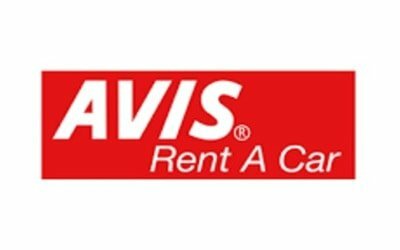 One of the most popular car rental companies in Europe, if you want to be independent from the public transport on your trip to the Old Continent, Avis is a sound choice. Avis offers good deals, especially if you book well in advance. Their fleet includes different car ranges and vans. One of the most popular car rental companies, Hertz provides all sorts of vehicles all over the world. 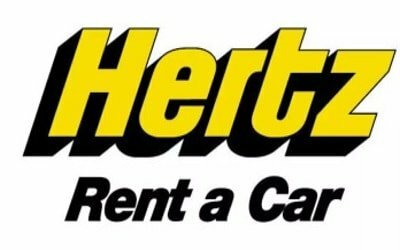 Alongside choosing between cars and vans, with Hertz you can also sign up to their loyalty program to have offers and benefits wherever you book their services. 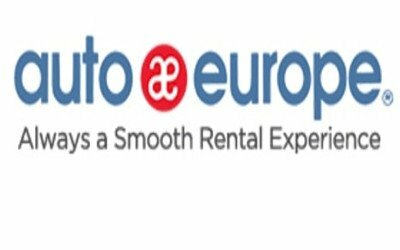 Popular among the worldwide car rental services, with Auto Europe you can compare companies to get the best rates, you have 24/7 support during your rental, and a free cancellation policy up to 48 hours before pickup. No credit card needed, nor booking fees required. 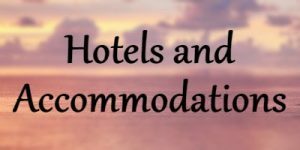 Some of the most popular website to book hotels, B&Bs, apartments or any sort of accommodation while traveling. 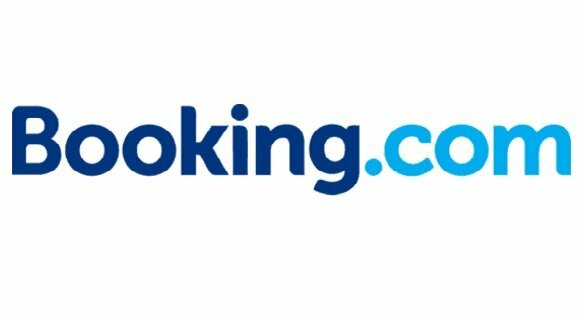 One of the most comprehensive hotel booking websites, Booking.com offers great deals on all sorts of accommodations from B&B to luxury resorts, from 5-star hotels to cozy apartments. They have a fee-less cancellation policy which makes them very attractive. On TripAdvisor you can find customers' reviews just about everything from hotels, activities, restaurants. 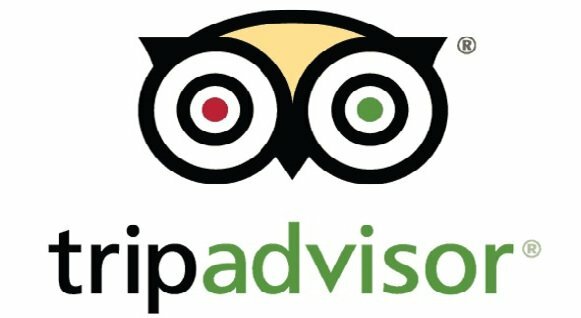 They boast over 570 million reviews so whatever hotel you want to book or whatever restaurant you want to visit, very likely TripAdvisor will have an opinion. 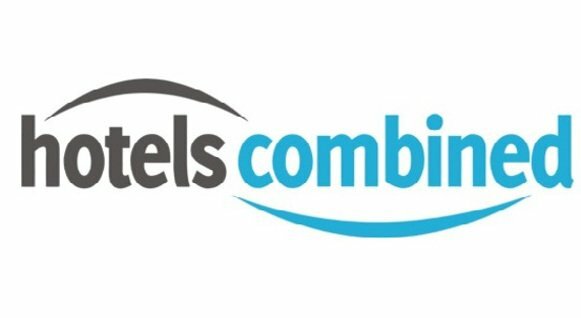 Hotels Combined gives you the best hotel deals from the top travel sites. They don't have a booking fee and millions of travelers have been trusting them to find their hotels. Once you find the deals and want to compare them, save them on "My Searches" to find when you need them. 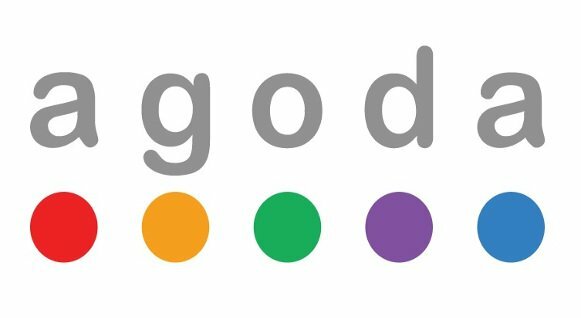 Agoda is another hotel booking website with some 120,000+ hotels worldwide registered, mainly in Asia. The website and the support department is available in 38 languages. They also have Android and IOS apps that allow instant booking confirmation within a secure system. Here are some of the tour companies we recommend if you want to travel hassle-free and just enjoy your holiday without thinking about transport, opening hours, and itineraries. 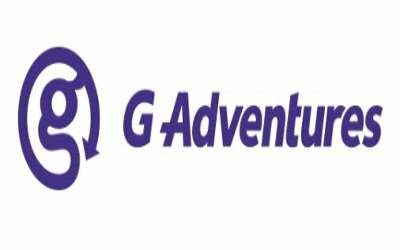 G Adventures is the largest small-group adventure travel company in the world. 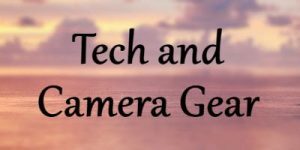 They run interesting tours literally all over the world touching countries such as India, Italy, Tanzania, China, Antarctica even, and regions like Europe and a Middle East in longer tours of two to three weeks. 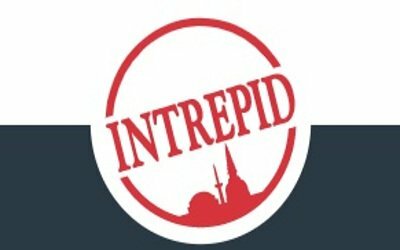 Intrepid Travel is a tour company organizing overseas adventures. Their promise is to provide real life experiences. How? By employing tour leaders who have a thorough knowledge of their country. Their "digital detox" adventures take you all over the world. Walks of Italy is always a safe choice. They run tours in several cities such as Rome, Venice, Florence, Paris, Istanbul, and New York. Theirs are day tours lasting for either the whole day or a from two up to eight hours. They focus their tours on culture and food and are always led by experts. 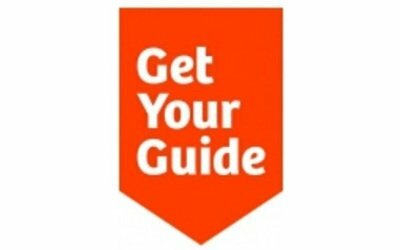 Get Your Guide is a website providing tours in cities around the world. From their website, you can also book services such as city tourist or transport cards, skip-the-line tickets to several landmarks, activities such food sampling or snorkeling, and day trips and city tours. 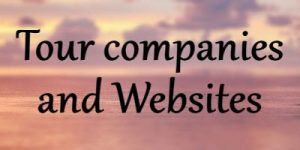 Some of these links can earn us a small commission that will help us run the website at no extra cost for you.